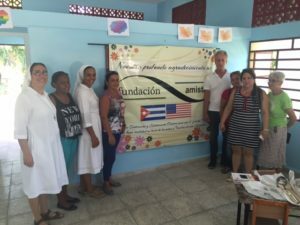 Fundación Amistad is a 501 (c)(3) not-for-profit organization dedicated to fostering better mutual understanding and appreciation between the peoples of the United States and Cuba. 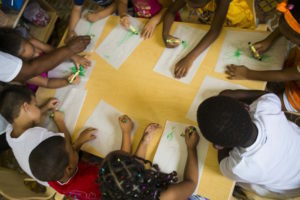 Fundación Amistad is linked to a wide collaborative network of academic, cultural, non-governmental and humanitarian institutions based in Cuba, the United States and internationally. We work very closely with individuals representing broad and diverse interests, along with the U.S. Department of Treasury to continue our frequent travels to Cuba. 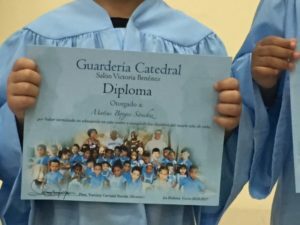 Through continual support from our grant providers and funding from your generous donations, Fundación Amistad has been successful in carrying out our mission. We are grateful for all of the support we have received. is a 501 (c)(3) not-for-profit organization dedicated to fostering better mutual understanding and appreciation between the peoples of the United States and Cuba.